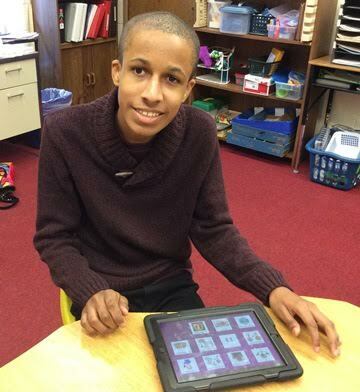 We fund speech generating devices for children and young adults who are nonverbal or who have limited communication. For many, access to a speech device opens up a world of opportunity and empowerment. Learn more about one mother’s journey to empower her son with speech through use of assistive technology.